“Charlie” is siring some very impressive looking foals. They have the good conformation along with the disposition and athletic ability that we like to see. Charlie’s sire speaks for himself. His dam is Chick Bonanza. 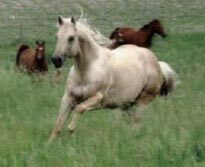 Her progeny have earned over 270 AQHA points. 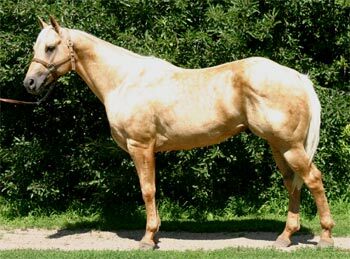 One of her foals is an AQHA Champion with superiors in three events. when it was still held during the State Fair. Loren was a 4-H Leader in both Polk and Custer Counties. competed across the state. Horses were also used with the Angus herd and when working for several ranches. The ranch jobs were intermixed within his career as a mechanic. Tiny, Babe, Smoky, Connie and Barzee were all horses that made his horse experiences special. Loren was an inspector for the Model Quarter Horse Association, (a precursor to the Foundation Quarter Association), with all horses having to visually qualify. For nearly 50 years the family has registered AQHA foals. Loren took great pride in the horses he raised and the success they went on to have. Watching grandkids ride home-raised horses was special. He truly loved visiting with horse people and swapping stories. Loren never stopped riding and passed away right after giving the cattle and horses some extra attention before the January 22 blizzard arrived. 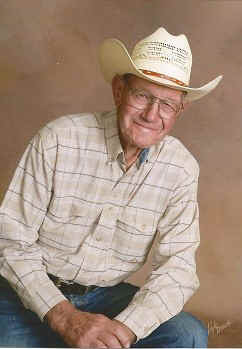 He was a true cowboy and horseman. with style and eye appeal.